Salvatore DiMercurio – fondly known as Dr. D – graduated from the Icahn School of Medicine at Mount Sinai (previously Mount Sinai School of Medicine) in New York. He completed his general surgery residency at Stony Brook University Hospital in New York. After his residency, he trained in plastic surgery at the University of Virginia. Dr. D specialized in burns, microvascular, craniofacial, hand, reconstructive, and cosmetic surgeries. Since 1992, he’s on staff at Meritus Medical Center (previously Washington County Hospital) in Hagerstown. He previously provided surgical services and served as chief of staff and on the board of directors. 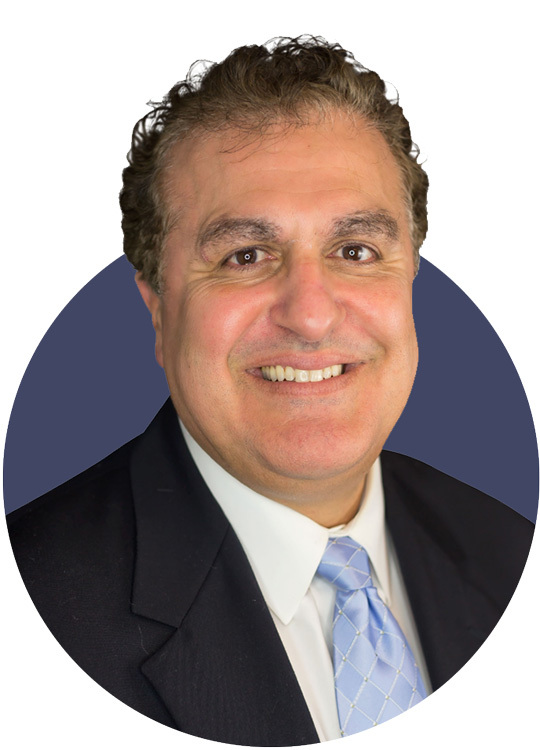 In the larger medical community, Dr. D was president of the Maryland State Society of Plastic Surgeons. He also established and directed the Cosmetic Plastic Surgery Accredited Ambulatory Surgical Center in Rockville. Over the last 25 years, Dr. D set up Cosmetic Plastic Surgery Centers in Hagerstown and Frederick; Martinsburg, West Virginia; and Chambersburg, Pennsylvania. His practices specialize in cosmetic surgical and nonsurgical procedures, including CoolSculpting®, Fraxel lasers, and Venus Concept. Today, Dr. D is part of the American Society of Plastic Surgeons and the John Staige Davis Society of Plastic Surgery in Maryland. Each established, elite organization holds accomplished plastic surgeons to the highest standard for safety and quality care.